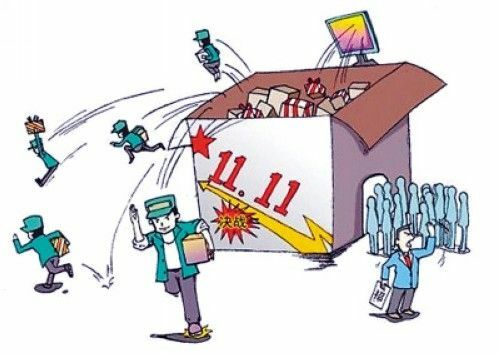 Chinese Singles Day-what happened on Chinese internet yesterday? 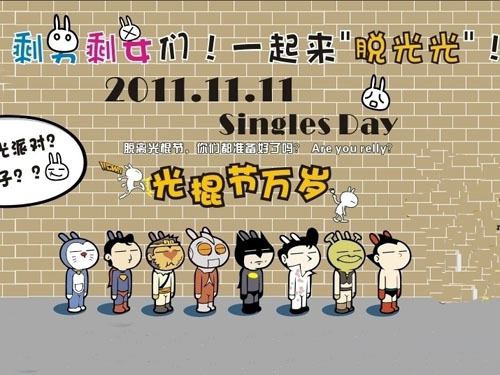 光棍, single stick, means people that are not in a romantic relationship in Chinese. 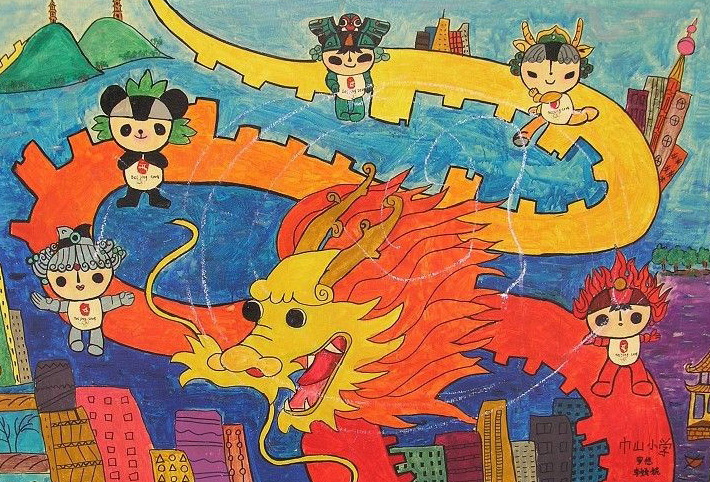 光棍节 is a new festival in China created by young people. It has become a trend that on the day single people shop for themselves and each other in the last two years. In the first 13 hours of selling on Sunday, the 50,000-plus merchants on Alibaba’s consumer-oriented Tmall.com took in 10 billion yuan ($1.6 billion). Earlier this year, two economists made a friendly wager. One of them, the blogger Prof Michael Pettis of the Beijing Business School, had earned kudos as one of the first to predict the sharp slowdown in China’s economy seen over the last year. The other was the Economist. The magazine, that is. 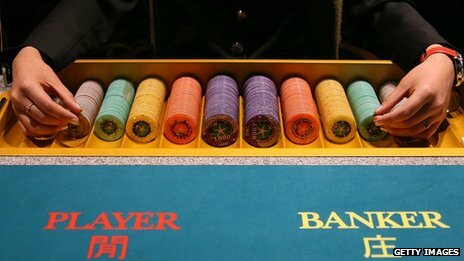 Their bet – for a bottle of booze – was over whether China’s economy was about to run out of puff. The Great Wall of China is the longest structure in the world made by human and is included in the Seven Wonders of the Medieval World. Do you know when and how it was built? Why did the Chinese build it? And what do they use it for today? If you want to see it, where do you need to go?? Ability/skill improved: Understanding how people used to live in ancient China.